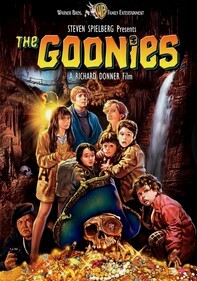 Based on the hit books by Kenneth Bogh Anderson. 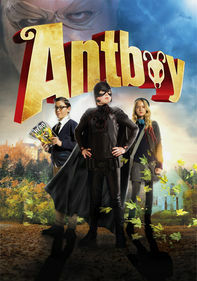 Antboy returns in this explosive sequel to the original crime-fighting blockbuster movie. Picking up where he left off, Antboy finds his world thrust back into danger when a new band of super-villains arise. The Beetle Twins, created by The Flea and fueled by his sinister DNA altering serum, wreak havoc on the city all whilst Red Fury, a friend turned dangerous foe, attacks Antboy and those closest to him in an attempt at revenge. 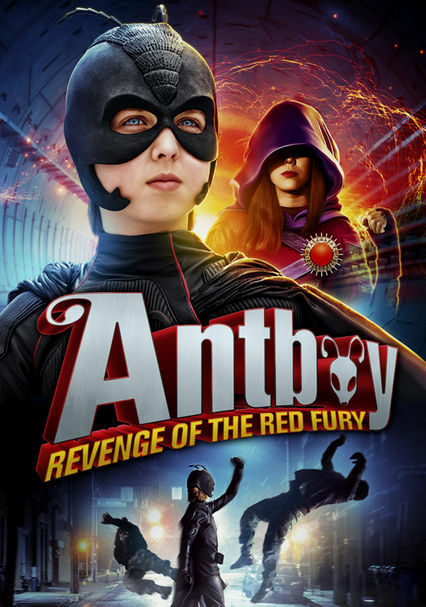 Parents need to know that Antboy: Revenge of the Red Fury is a 2014 Danish tween superhero movie sequel to Antboy that contains some inappropriate humor and verbal and physical bullying. The superhero Antboy is shown urinating into a toilet, and his urine breaks the toilet. 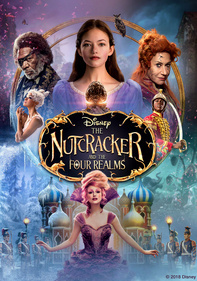 In another scene is the audible sound of flatulence. 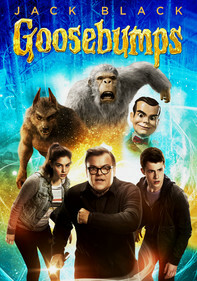 Two teen bullies who later transform into bad guys with superpowers verbally taunt an awkward tween girl trying to ice skate for the first time; they call her "loser" and "weirdo" before knocking her to the ground, and they knock down other skaters with hockey sticks. Antboy defeats another pair of bad guys by punching them in their crotch regions. 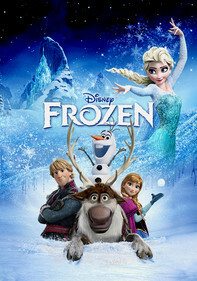 The girl who is bullied on the ice rink later tries to get revenge on Antboy after she feels spurned by him and becomes angry and bitter at the whole world for rejecting her as a "misfit." Through the power of her mind, she causes Antboy's pants to fall down while he's trying to ask out a girl he's had a crush on for a long time. Aside from comic-book-style heroism, there really are no consequences for bullying, which seems to be shown more as a "fact of life" at school instead of something that's wrong. Tame and awkward tween interactions at school, dances. Antboy's pants fall down while he's trying to ask out a girl. Antboy urinates into a toilet. Verbal and physical bullying. Bullies at an ice rink hit and trip skaters with hockey sticks. Antboy punches bad guys in the crotch region. Comic-book-style battles and peril. Apparent death of one of the main characters. "Piss." 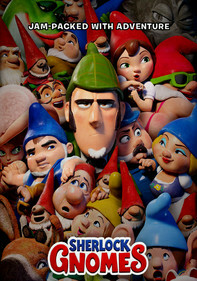 Bullies call those they torment names such as "loser" and "weirdo," and Antboy uses the same names for them. Some characters are verbally and physically bullied, but aside from over-the-top comic-book-style superheroism, not much is done to address it. 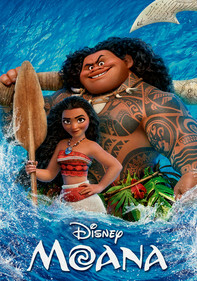 Kids talk about going to see a "Marvel" film, then are shown watching it in a theater.